The suitable and the desirable name must be decided and Form INC must be filed with Registrar of Companies (ROC) in order to check the availability of names and for the registration procedure. The following things are important to be noted during the naming process:. •	Ltd should be added with the company name. •	OPC should be mentioned in the bracket. E.g. (Sanjana enterprise Ltd( OPC). •	There should not be any legal dispute (i.e.) the name should not be against the law. •	There should not be similarity with the existing names. •	The company should not indicate any affiliation with the central or state government or any local authority. •	Either the ROC or the central government should not deem our name as undesirable. But in most cases, this happens after filed with ROC and consequently it been rejected by being undesirable. 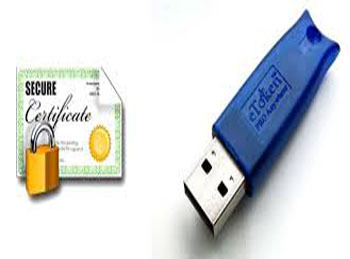 Before incorporation it is mandatory to obtain Director Identification Number and Digital Signature Certificate. It is advisable to acquire earlier since these both are very much essential while filing in the Ministry of Corporate affairs and prerequisite fee on behalf of the firm. 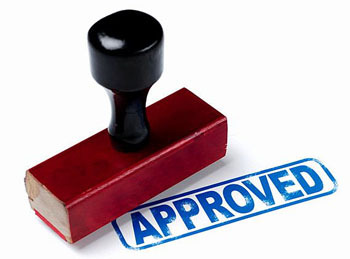 Within 60 days, the filing for availability of name got approved. After that INC2 should be filed in order to form an OPC. 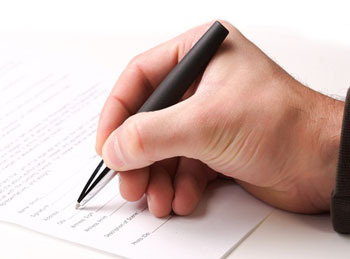 This form will be filed along with the ROC whose jurisdiction the registered office and the firm will be situated. After the critical observation or examination, if the requirement is fulfilled, then the ROC will probably issue a certificate of incorporation then the applicant starts to commence business. Payment of fees will be according to the companies act and the company also need to pay the fee as per the payment prescribed in the state jurisdiction to the registered office of the company located. 1. Proof of identity should be given for both the applicant and the nominee. 2. Residential proof of the Member and the person who he nominates. 3. Pan card Photocopy of the member and the nominated person. 6. Affidavit from the subscriber and the person who is the first director of the firm in INC form. 7. Consent of nominated person in the INC form.